Love is Out There – An education and awareness campaign for frontotemporal degeneration, caregiving, and taking the power back from rare disease. One in 10 Americans are diagnosed with a rare disease. More than 5 million Americans are living with Alzheimer’s and related disorders. Millions more assume the role of caregiver and often face extreme stress, grief and isolation. Meet Katie Brandt, a caregiver who knows first hand how essential the support of community is for those affected by rare disease and dementia. Katie lost her husband Mike to the rare disease, Frontotemporal Degeneration (FTD), when he was 33 years old. Her father was diagnosed with Alzheimer’s at the age of 59. Today, Katie is an advocate, an educator, and a volunteer in the rare disease and dementia community. Katie’s story of love, loss, and resiliency is unique, but it has universal truths. 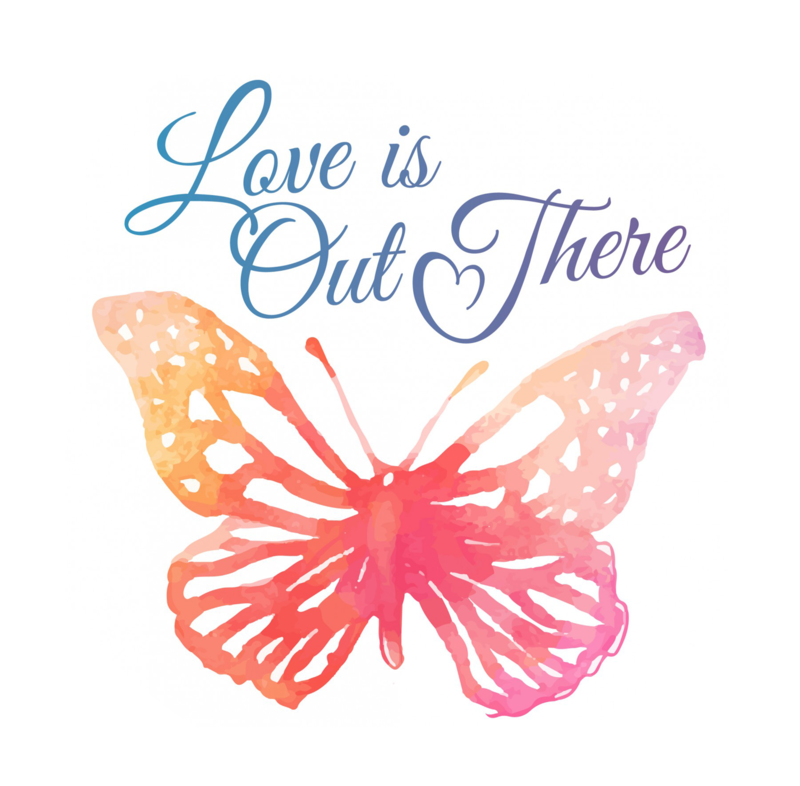 Katie has started a new campaign, Love Is Out There, to raise awareness for FTD, caregiving, and empowering families to take the power back from rare diseases. Through social media, community events, and educational forums, Katie and her network will raise awareness for families struggling with FTD and let them know that resources, support and love are out there.